What wheels are those? Have not seen them before. 18”? Went camping with the pugs and my wife up in Tennessee. Testing out the new shoes in the driveway! How long before you can be trusted to not get lost...and exit the fencing? Anyhow, great looking set up (tent and rover). I'm never allowed outside of the fence without supervision. Thanks, finally getting everything how we like it. Hopefully another trip out west is in its future. Gordon’s well, imperial sand dunes. 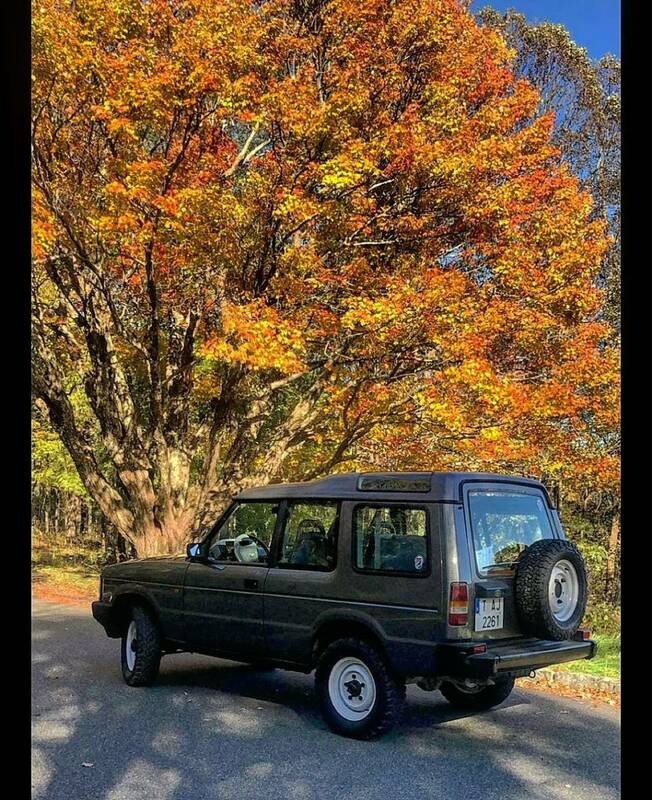 New to me '92 Disco 3 door 200tdi 5 speed. Still trying to decide to build it or leave it stock. Any other 3 door discos stateside? where did you source this? More pics? Imported by Commonwealth Classics in Marshall, VA. It's an '92 Disco 3 door 200tdi from Spain. Didn't end up costing much more then a nice rust free us spec D1 and this one is immaculate. I believe they're in the process of bringing in another 3 door in green as we speak. Great place out there! I have many miles and smiles in the dunes at GW with Victory! Finally got a chance to take the rangie to the dunes, unfortunately no videos. Loads of fun power sliding through the sand, nothing beats V8 power in the dunes!!! New to the forum, but not to LR. This is my 1994 Classic LWB. And I just picked up a new to me daily driver 2006 LR3 V8 SE.